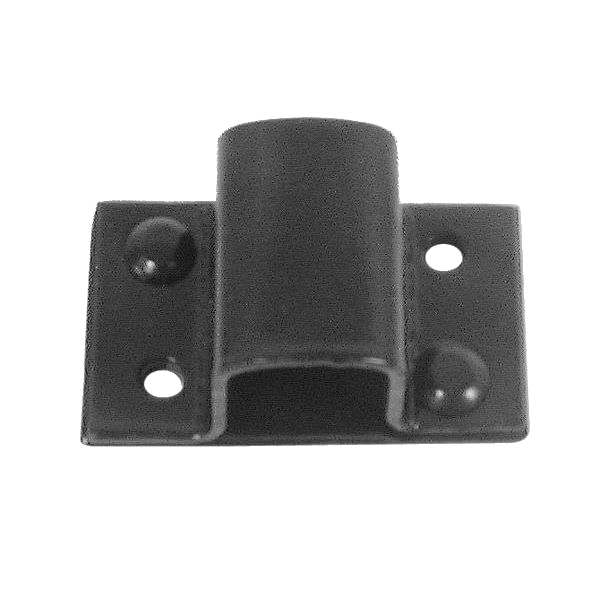 This Gravity Hinge from Asec features a leaf height of 80mm and is suitable for us on 13mm or 20mm board. 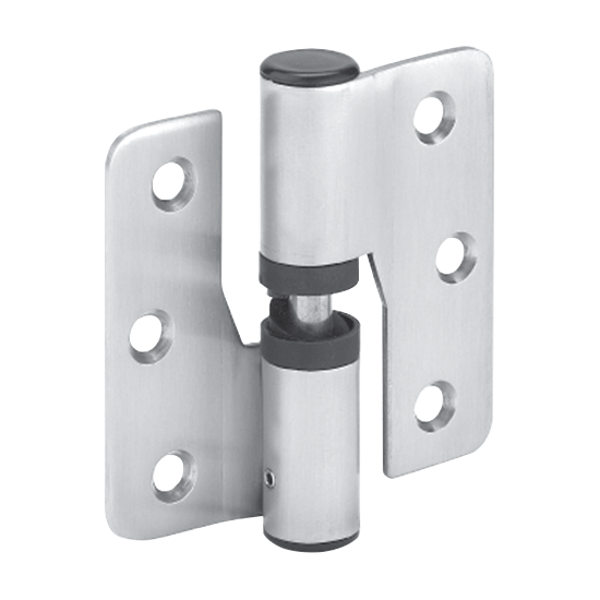 Popularly used on cubicle doors, these hinges can be adjusted on site to hold open or hold closed. 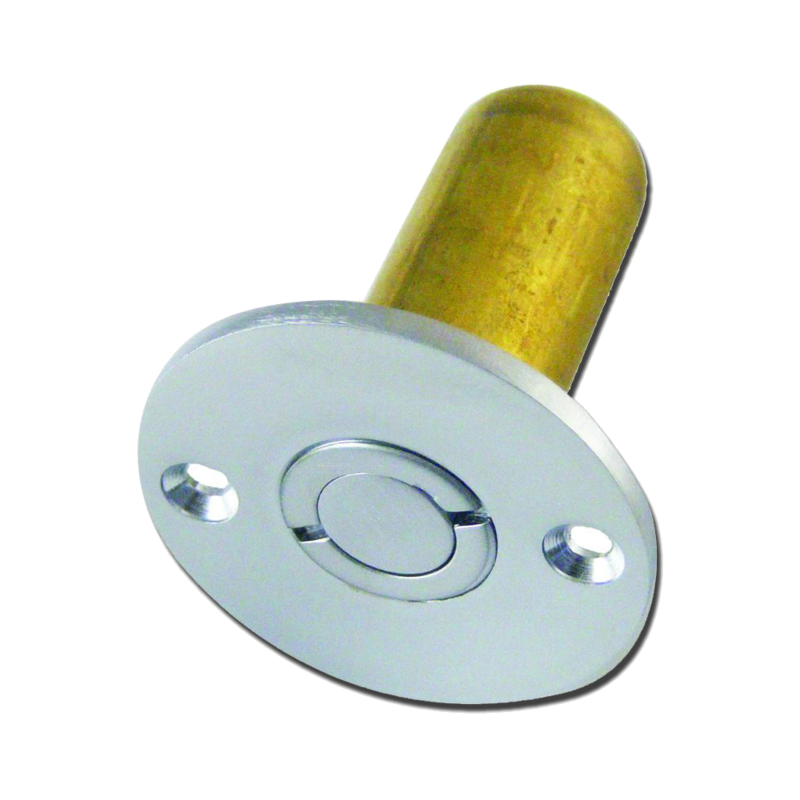 Angled Keep to suit the surface mounted Asec Cubicle Indicator Bolt. 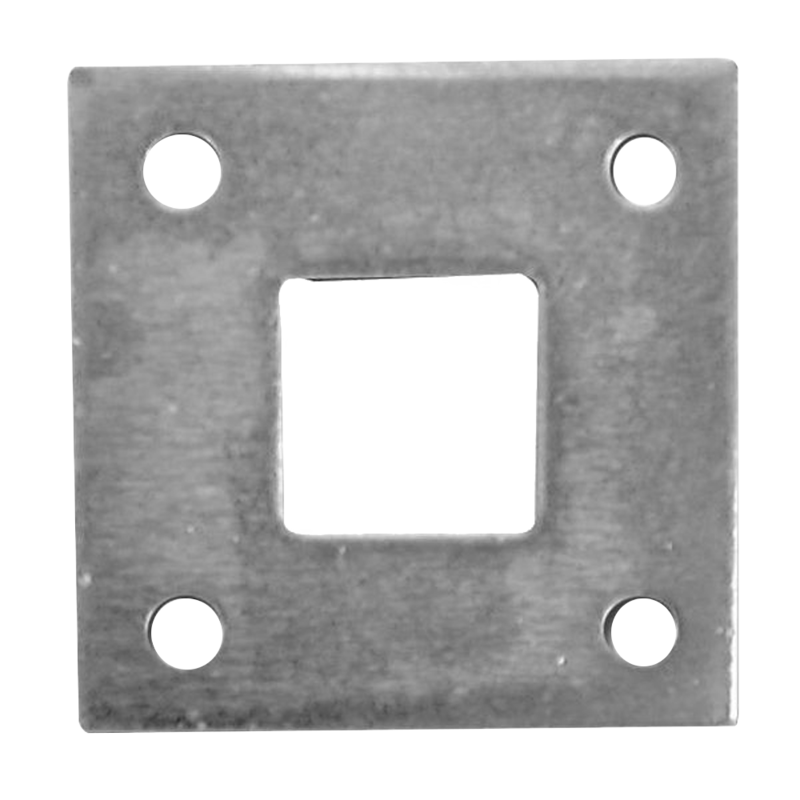 Supplied complete with wood screws, this specialty keep is available to suit both 13mm and 20mm board. 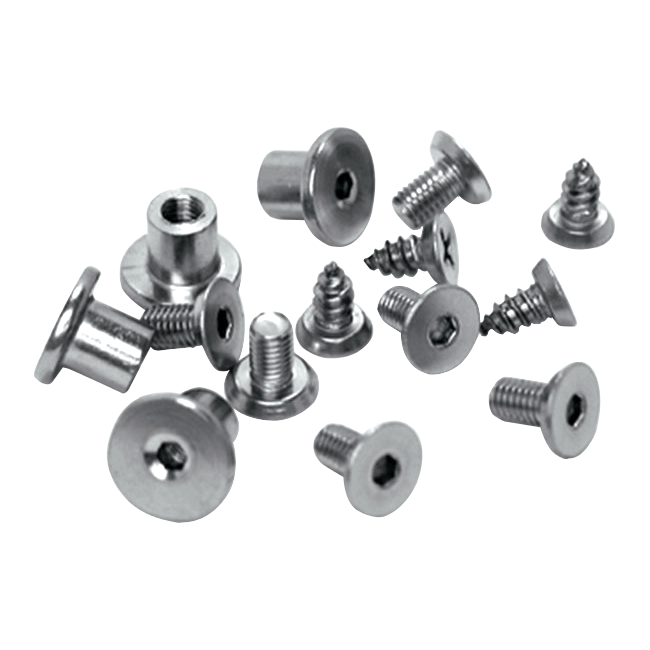 Bolt, nut and countersunk woodscrew fixings to suit the Asec Cubicle Gravity Hinge. 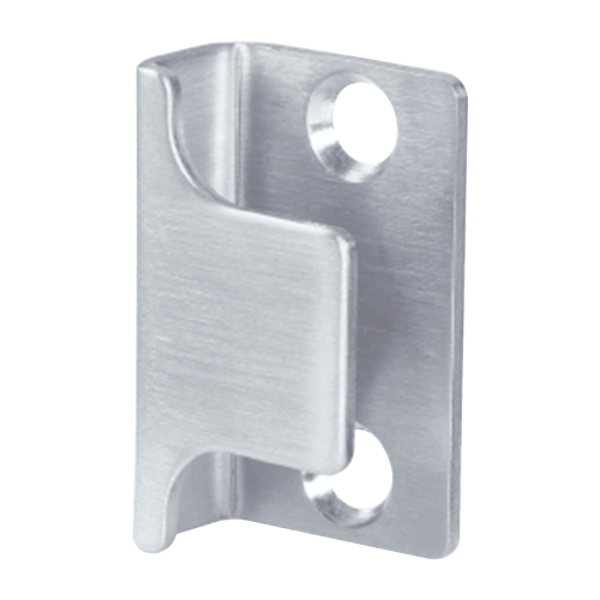 Available in two varieties to suit either 13mm or 20mm boards. 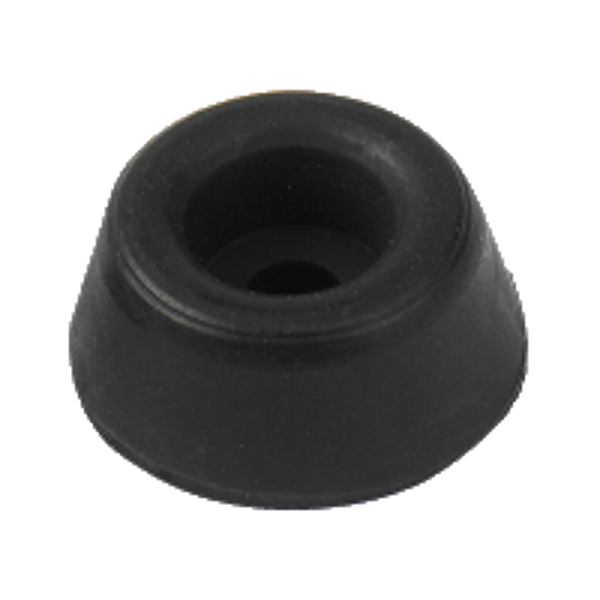 These sturdy nylon buffers to suit open out or open in cubicle doors are designed to protect your door from damage caused by misuse. 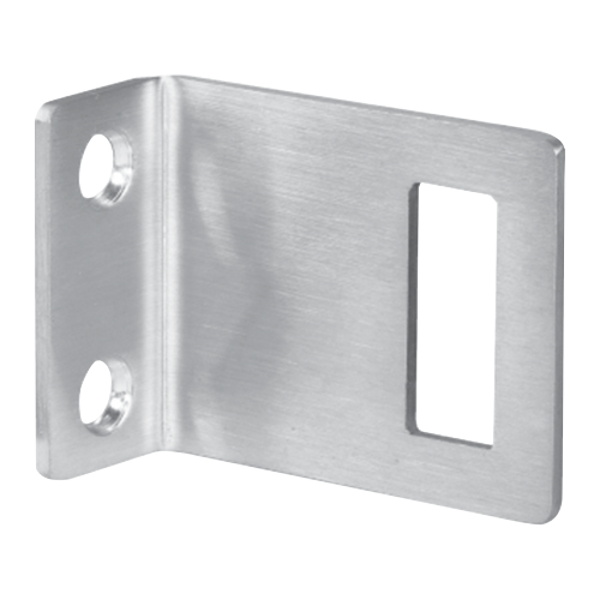 U-Shaped Cubicle Keep from Asec to be used in conjunction with the Asec Cubicle Indicator bolt on `open out` or flush fitting doors. 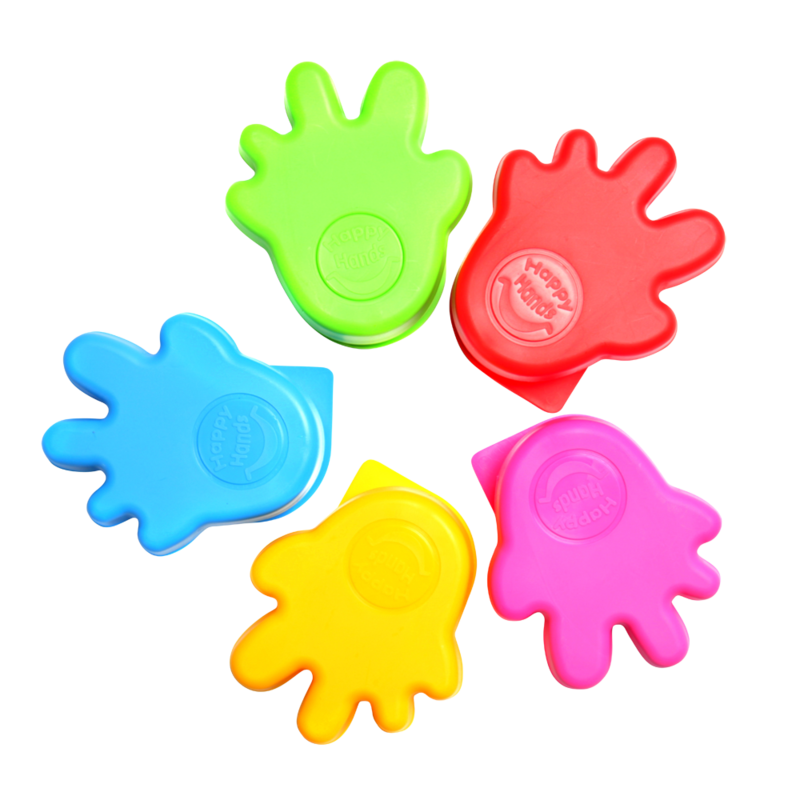 This keep comes supplied with the necessary fixings and is suitable for use on 13mm or 20mm board.